Hydrocarbon microseepage detection has been used as an oil & gas exploration tool for over 80 years. Over the years, many of the major integrated oil companies, as well as independents, have used hydrocarbon microseepage as their primary exploration method. 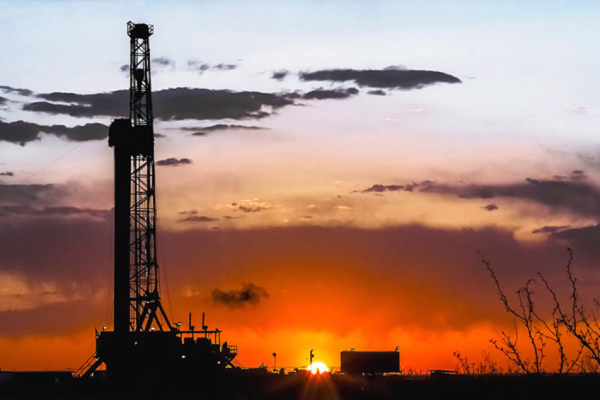 At Red River Geochem, we utilize cutting edge methods for the detection of non-traditional chemical compounds associated with microseepage from oil & gas reservoirs. We employ the most technologically advanced gas chromatography equipment available today. Our data collection equipment is efficient and accurate. The subsurface data collection process, while being minimally invasive, ensures complete integrity of our air/gas samples. 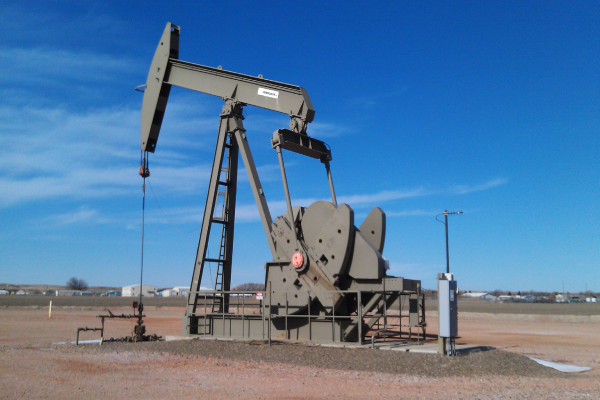 Red River Geochem’s highly trained field technicians collect and store the samples on site. This data is then downloaded /analyzed in our laboratory through our gas chromatographs on a daily basis. Our chromatographs are equipped with method 5030/5035 compliant Purge and Trap, PID, and FID/DELCD detectors, and will easily generate quality data while focusing on soil gas analyses. Once the data is analyzed, our geochemical research associates are able to fully tabulate the data on multiple criteria, and transfer it into a readable format. This allows for a variety of contour mapping options for clients, by virtue of our versatile mapping software programs. These various maps and overlays can “stand alone” or with further analysis, be integrated with subsurface geological/geophysical/seismic maps and data. The second geochemical method we employ centers on Radiometrics. This thesis is based on the theory that measured surface radiation shows characteristic low activity above petroleum reservoirs. Red River Geochem’s field equipment includes the Ludlum M-4404-16-4 portable matched to Mobile Demand’s Xtablet T7200. This data can be mapped in a variety of formats to assist subsurface, geophysical and geochemical information. Red River Geochem also offers mudlogging services to our exploration partners. We use the iBall Bloodhound gas detection and logging system, which is based on patented next generation infrared sensors that are superior to the older hotwire, FID, or Pellister based gas sensors. This system is unique to iBall, and without peer in sensitivity, precision chromatography, and reliability. This system also offers real time data that can be accessed via any mobile device. Our final data is tabulated and presented via Main Log, an established, user-friendly mudlogging software.